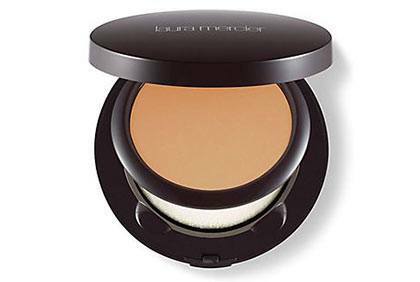 Which compact powder is good for oily skin? If you’ve got oily skin and you live in the Philippines, your #1 priority is to keep your skin fresh and matte the whole day. The country's climate (hello, humidity and pollution!) can definitely wreak havoc on your makeup look. 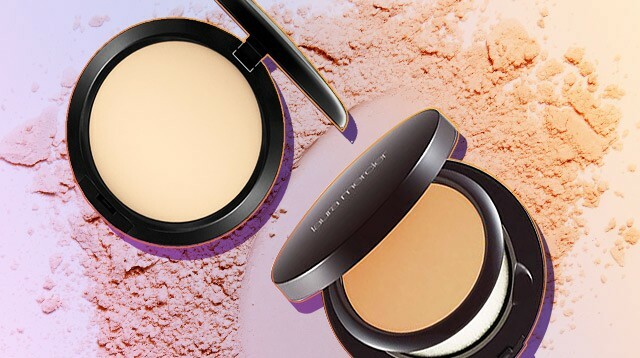 Turn to these compact powders specifically made for your oily skin type so you won't ever get caught looking greasy. 1. 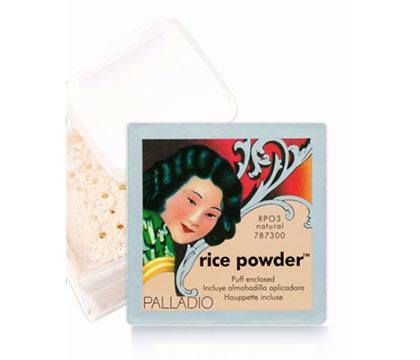 This finely-milled rice powder fights the shine and won’t ever clog your pores. 2. It’s affordable and available in Pinay-friendly shades—what’s not to love? 3. 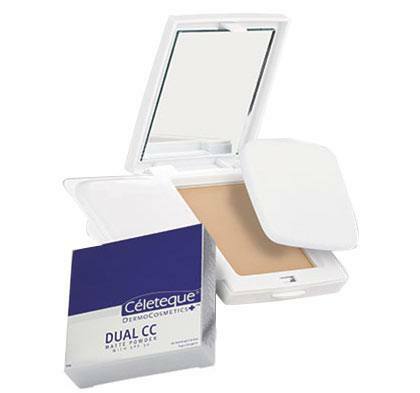 A cult fave of international beauty vloggers, this compact is known to prevent your face from getting slick. 4. 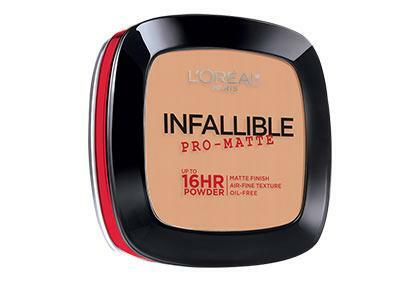 This drugstore find will keep everything matte for up to 16 hours! 5. 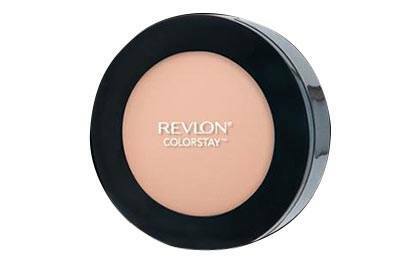 Apart from fighting shine, this powder contains color-correcting pigments and skincare ingredients that create a fresh, cottony soft finish. 6. 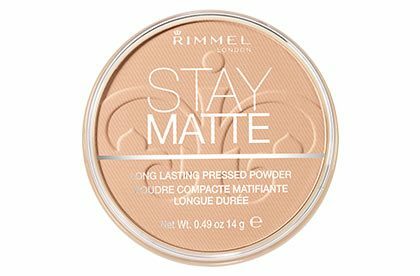 This lightweight mattifying powder won’t ever cake on your face. 7. 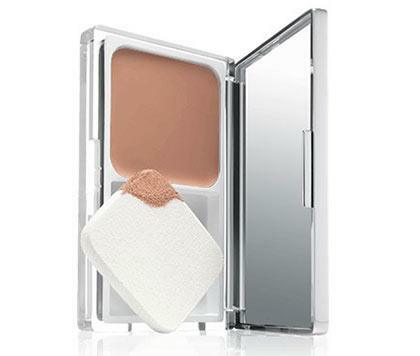 This compact controls shine and keeps the blemishes undercover. 8. 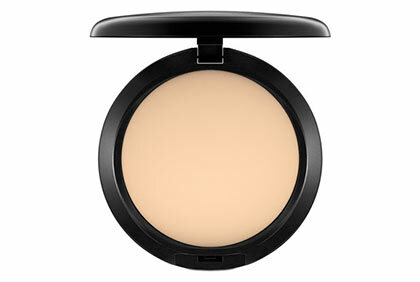 A favorite of professional makeup artists, you can use this as a foundation or a setting powder. 9. 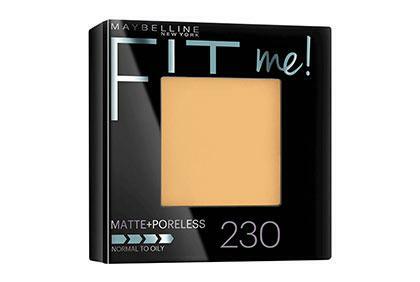 This lightweight powder foundation offers a buildable coverage and produces a soft matte finish. 10. 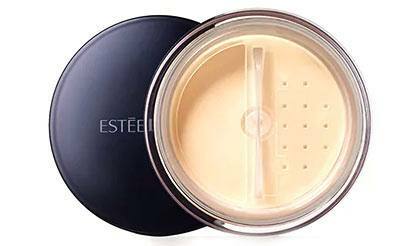 Let your skin breathe with this sheer powder that can amazingly hide large pores and stop the shine.